Care Packages for Soldiers: Pillows For the Troops! 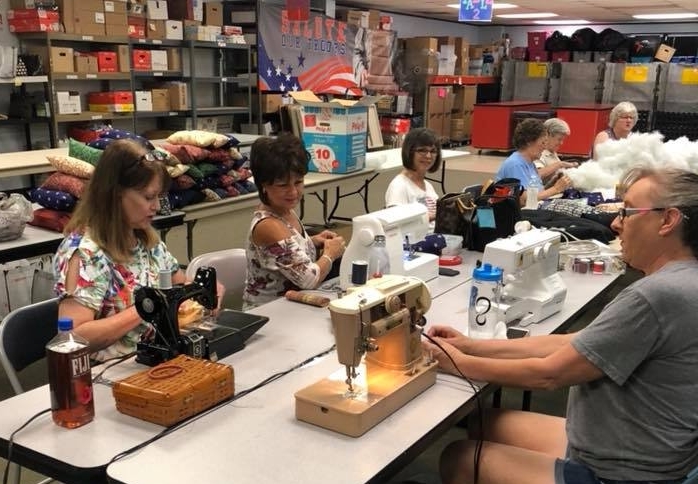 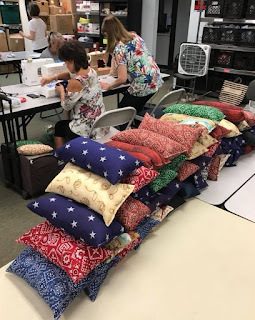 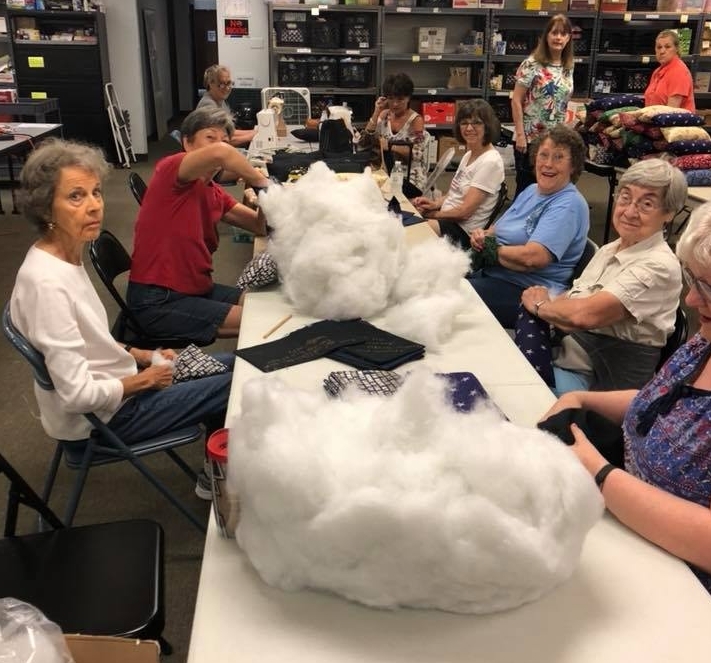 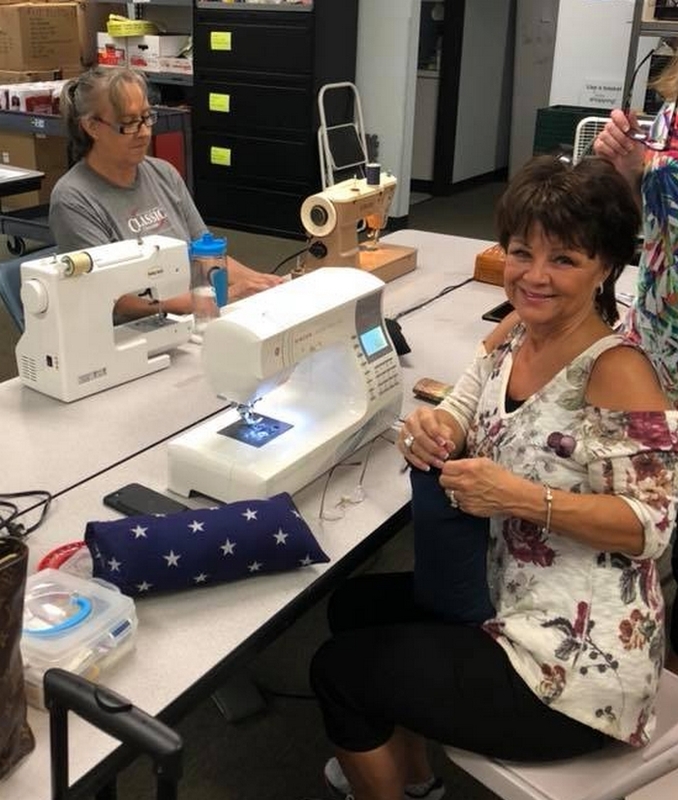 A number of the Angel's gathered this week to stuff pillows for the troops.We want to thank Lorraine from New Mexico who sewed all the pillows. 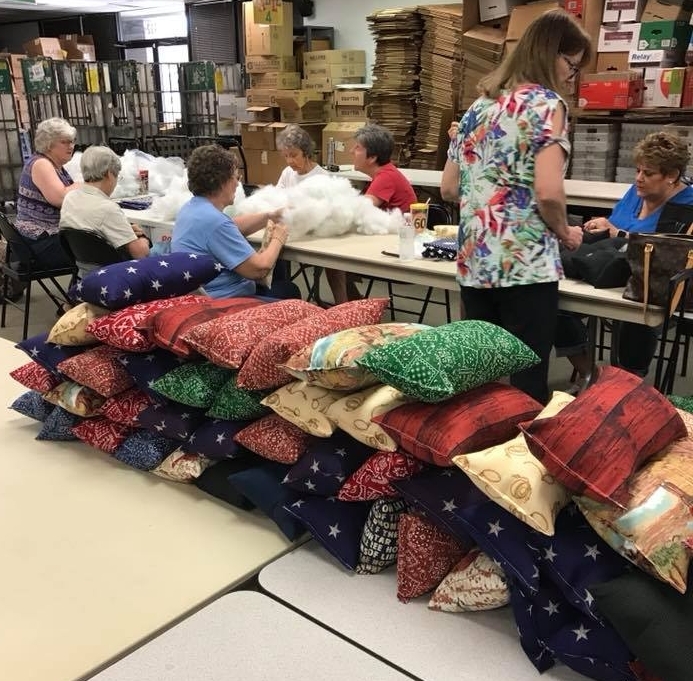 The stuffed pillows will be sent to the soldiers so they have something soft to lay their head on and dream of home while they are serving on the front lines.